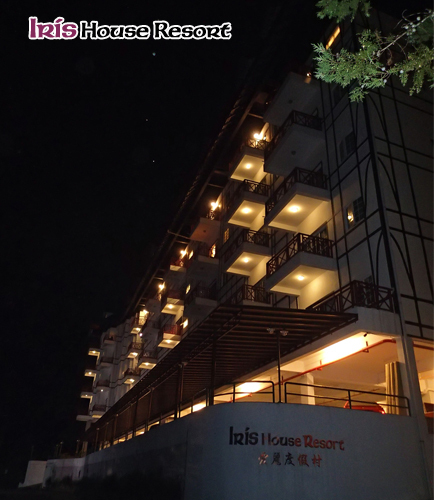 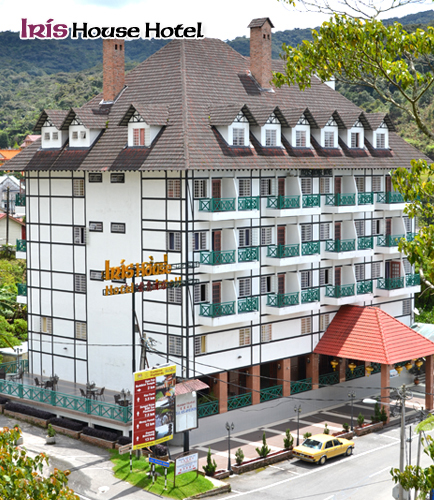 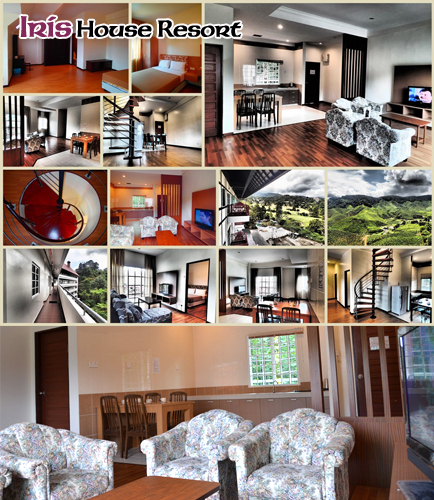 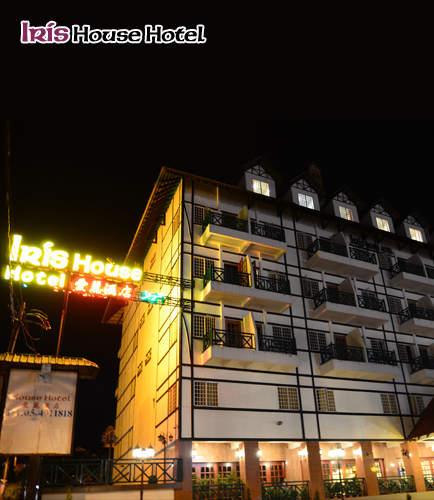 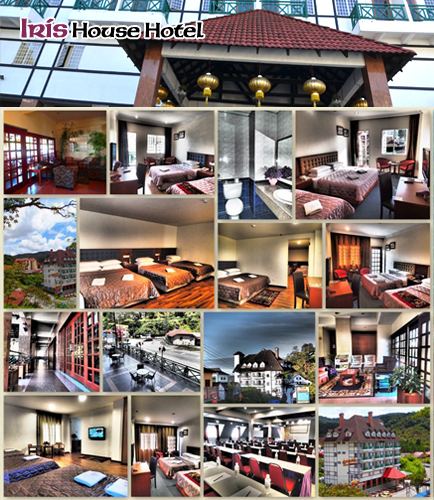 Iris House Hotel is located at one of the ideal point at Brinchang and approximately 4km away from Tanah Rata, Iris House Hotel is centered and surrounded by majestic mountains and undulating hills, this beautiful highland paradise still retains much of the charm of an English village. 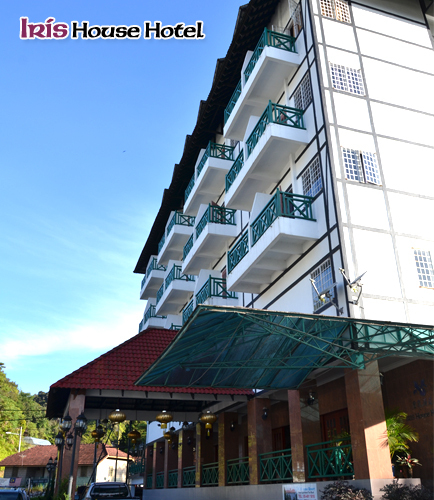 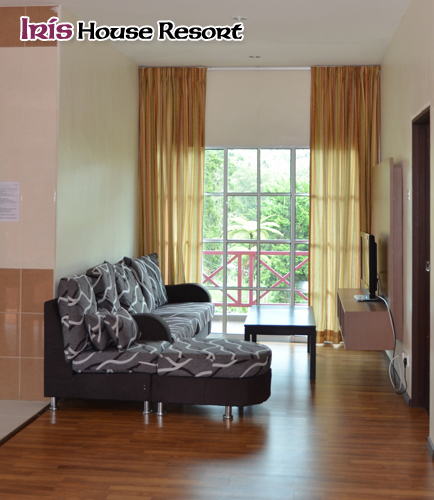 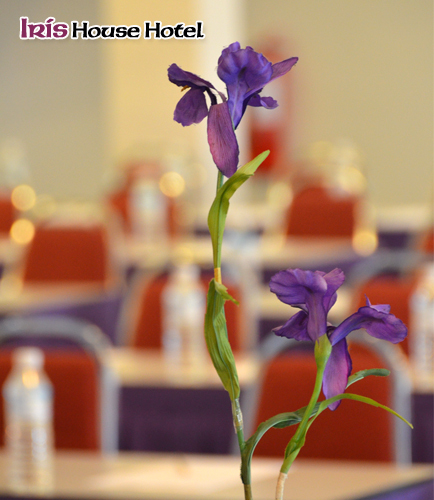 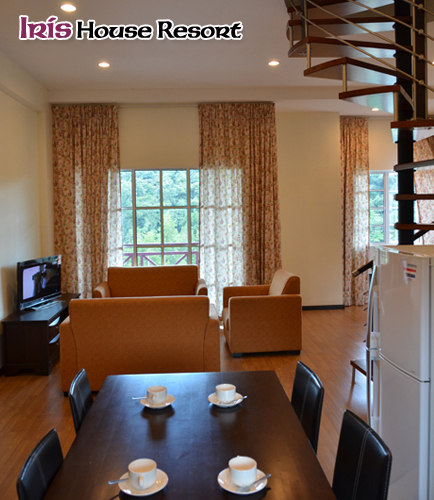 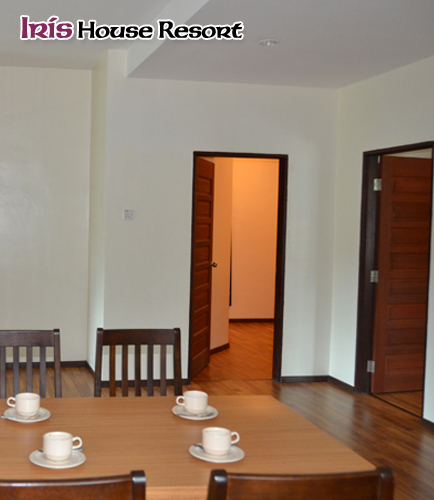 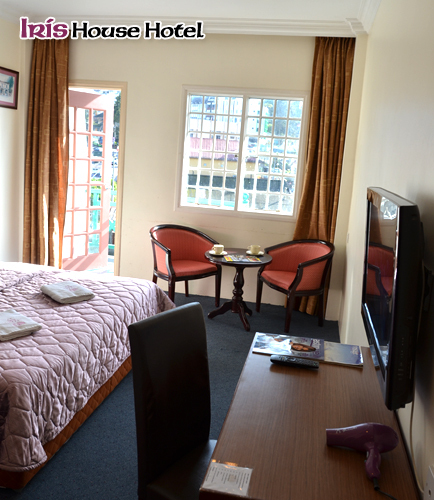 Iris House Resort is located just 5 minutes drive away from Tanah Rata, the apartment itself are spacious with ample parking bays. 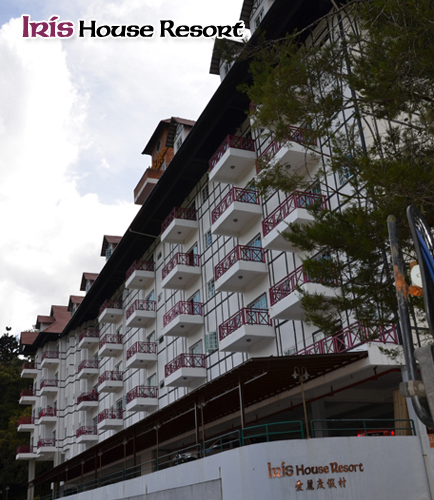 The resort bills itself as a secured resort with CCTV coverage and round the clock security surveillance.